Food intolerances and allergies have become the ‘in-thing.’ After nut allergy, gluten intolerance, and lactose intolerance, another intolerance that is trending is fructose intolerance. Fructose intolerance and malabsorption makes you allergic to anything that has fructose and sucrose. People having this intolerance cannot digest sweets, fruits, beverages, ice creams, and fad foods. Sounds unrealistic, doesn’t it? It’s a lot more dangerous than you’d imagine! 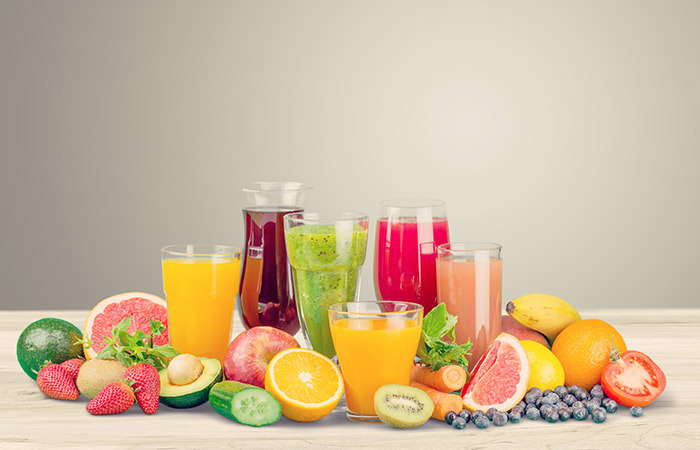 Read on to find out what fructose intolerance is and how it is caused. If you are, unfortunately, intolerant to fructose, check out what foods to eat and what not to eat in this article. Scroll down! Fructose is a sugar present naturally in fruits, vegetables, and honey. It is enzymatically synthesized on a large scale from corn as high-fructose corn syrup (HFCS). HFCS is a widely used sweetener present in processed foods, beverages, soft drinks, juices, flavored milk, yogurt, etc. (1). Fructose intolerance occurs when your body is unable to absorb fructose efficiently, leading to fructose malabsorption. The unabsorbed fructose causes an influx of water into the digestive lumen. This water pushes the bowel contents into the colon, where it gets fermented and produces gas. This also leads to symptoms like abdominal pain, bloating, and excessive gas (1). What causes this condition? Find out in the next section. By design, humans cannot absorb a lot of fructose. Fructose is absorbed by transporters and carrier-mediated facilitated diffusion, which is not a very efficient process. Even if fructose is well-absorbed, we probably don’t have the kind of machinery needed to generate the required energy molecules (ATP) from it. 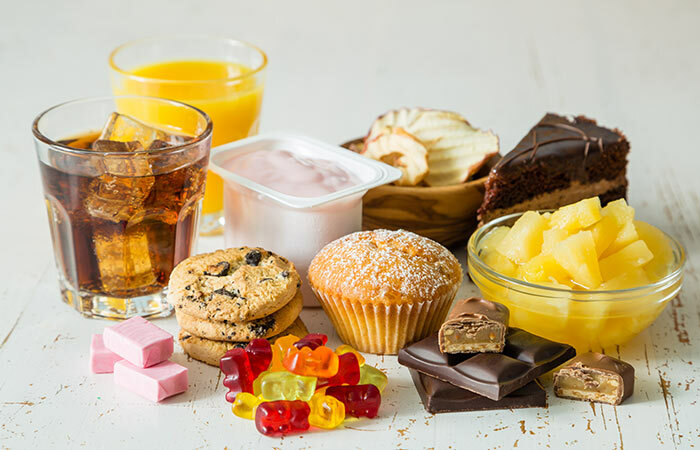 Moreover, due to various genetic, epigenetic, physiological, evolutionary, and lifestyle changes, humans are growing to be fructose intolerant (1). Heredity also plays a vital role in making one intolerant to fructose. Hereditary fructose intolerance (HFI) is a rare metabolic disease. It is caused due to the absence of an enzyme called aldolase B (2). This absence is actually a result of a mutation in the ALDOB gene that makes this protein (enzyme). Aldolase B is critical for the conversion of fructose and sucrose to glucose, which further gives ATP. Individuals who lack aldolase B face serious side effects on ingesting fructose or sucrose. The patients might have severe hypoglycemia (drop in blood sugar levels) along with the accumulation of toxic intermediates in the liver (2). Hereditary fructose intolerance is passed from one generation to the next. Not all individuals in a generation might show severe symptoms, though. Whether it is genetic or sporadic, fructose intolerance might be confused with galactosemia or liver diseases (2). Also, similar symptoms appear when you eat a lot of other processed or stale foods. We tend to ignore them. Then, how would you know it is fructose intolerance? Well, you should certainly see a doctor if the above symptoms have become a routine and chronic. You could also observe what triggers the intolerance symptoms – a particular type of food or a specific combination of ingredients that are high in fructose. Hereditary fructose intolerance can be life-threatening if not diagnosed early. It is difficult to diagnose this tolerance in infants, but symptoms become vivid during weaning. Adults might develop a ‘protective’ aversion towards sweet-tasting foods. However, acute exposure to sugar and artificial sources of sugar can trigger liver damage and also death in such patients (3). Remember, fructose intolerance should not be confused with fructose malabsorption. Intolerance arises when your body lacks the machinery (enzymes) to break down fructose. Malabsorption can be sporadic, with no genetic anomaly. It can be a result of the inability of protein carriers to transport fructose from the small intestines. Malabsorption can have milder symptoms that quickly subside if attended to. For you to do this assignment, we’ve made a comprehensive list of foods that are high in fructose. If eating them gave you a bad bloat and abdominal pain, you might be fructose intolerant. Although it is not as simple as it sounds, you may want to ask a dietitian before starting the exercise below to make sure you doing it safely. Scroll down and start! Wondering what is left to eat? Don’t worry, there’s lots! In the next section, you will find an extensive list of foods that are low in fructose. Read on and note them down (1). Some adults have fructose intolerance, coupled with lactose intolerance and irritable bowel syndrome (IBS). Such people should choose lactose-free and fructose/sucrose-free foods on the list. For example, almond milk (home-made), kale, spinach, squash, avocado, mandarin oranges, etc. But when do you start eating clean? How will you know if you are fructose intolerant or have fructose malabsorption? Valid questions. These intolerances, as I mentioned before, are difficult to diagnose. But the medical community has come up with a few ways. Want to know what they are? Scroll to the next section. Yes! 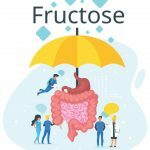 Those with fructose intolerance typically show symptoms like diarrhea, constipation, irritable bowel syndrome, functional dyspepsia, bloating, gas, allergy, and rashes (4). It is evident that these symptoms can be a result of other systemic infections too. Very few tests are available to confirm that these are in response to fructose intolerance and malabsorption. Out of them, the most common and standard one is the breath test. This test works on the principle of glucose metabolism by intestinal bacteria. 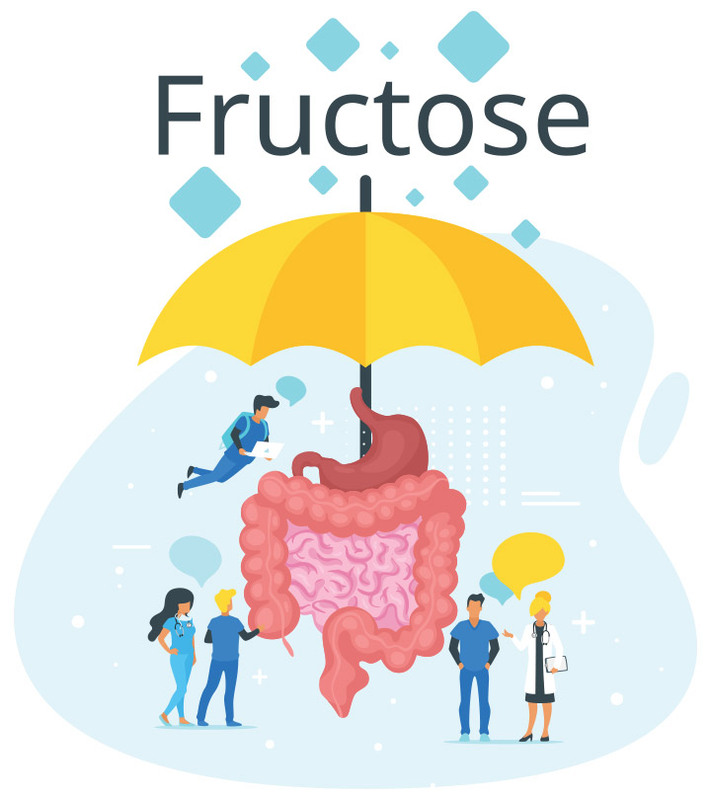 In normal cases, when you drink or eat something sweet, sugar (in the form of fructose or sucrose) gets broken down into glucose in your small intestine. Glucose is then converted into ATP (energy) and used up by the body. If you are fructose intolerant, undigested fructose passes through the duodenum and reaches the large intestine. The intestinal bacteria ferment the undigested fructose and release glucose along with gases like hydrogen or methane. During a breath test, you will have to drink a solution of fructose or sucrose in water. You will then have to breathe into a plastic bag. The breath sample would be taken every 30 minutes for children and 15 minutes for adults. The sampling will continue for about 2-3 hours. These samples are then analyzed for hydrogen content to determine your ability to metabolize fructose (5). You will be kept on a strict low-fructose diet or a customized one set by your allergist and dietitian before you undergo this test. You might also have to talk to your doctor if you have diabetes, constipation, or any other complication. Fructose intolerance is a poorly diagnosed and managed food allergy. If you suspect or know fructose foods affect you, then consult with your health care provider. Check out the high-fructose foods and replace them with the low-fructose options from the lists above. Above all, meet a doctor if you notice the symptoms we’ve discussed here. If you got what you were searching for about fructose intolerance, please share your valuable feedback and suggestions in the box below. Post your queries here to get them answered by our experts. 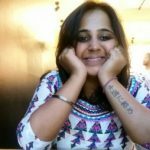 And, don’t ignore food intolerances – they can cost you your life! “Dietary fructose intolerance, fructan intolerance and…” Current Gastroenterology Reports, US National Library of Medicine. “Hereditary fructose intolerance” Genetic and Rare Diseases Information Center, National Center for Advancing Translational Sciences, National Institutes of Health. “Specifics of HFI and Its Diagnosis” HFI Laboratory at Boston University. “Fructose and lactose intolerance and malabsorption…” Alimentary Pharmacology and Therapeutics, US National Library of Medicine. “Hydrogen Breath Test” Health System, University of Michigan. Do You Feel Bloated All The Time? Here’s Why!